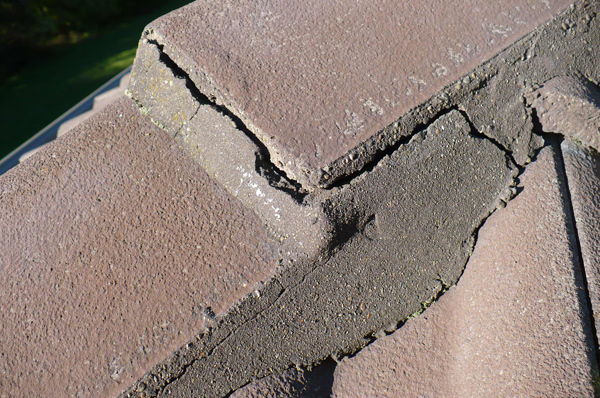 As requested, broken concrete tiles are replaced and relocated tiles are refitted. Bedding and pointing cleaned to enable adhesion as required. 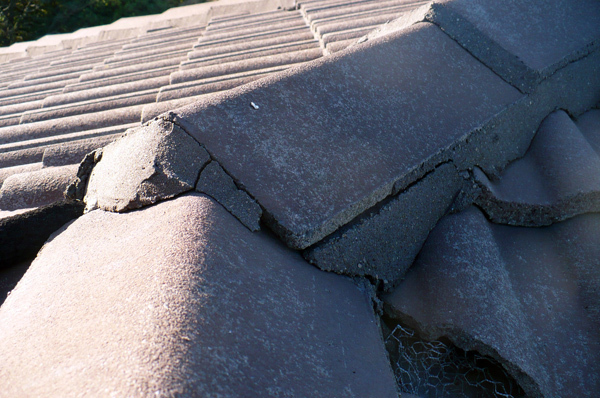 Missing and loose bedding and collar pointing are replaced or repaired as necessary. (Note missing or broken ridge/hip caps replaced as required). 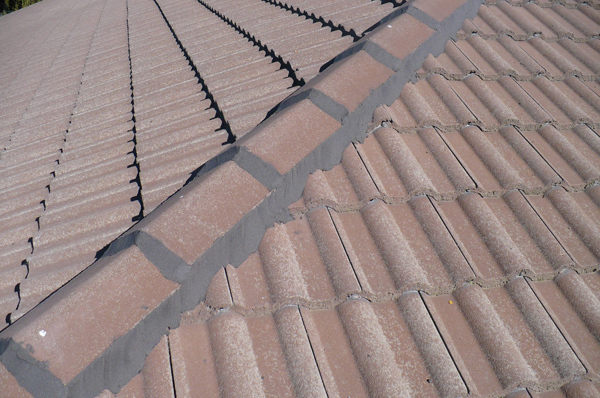 Flexi-Point or Point Works is trowelled over the existing sand and cement bedding and collars of the ridge caps. 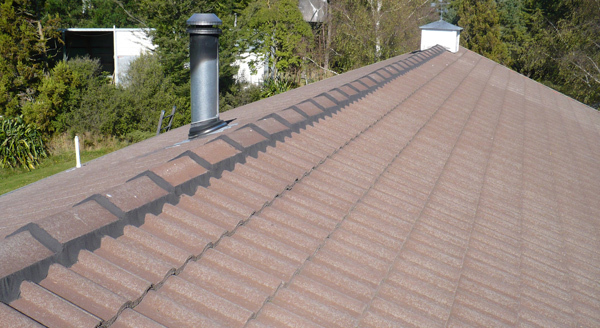 The allroofs.co.nz 3 Coat Concrete Tile Roof Paint System which provides a durable protective finish which is designed to withstand the ravages of South Island climate and conditions.